First collected nearly a millennium ago, these folktales are presented as stories that the beautiful Scheherazade tells her husband, King Shahryar, over 1001 consecutive nights. 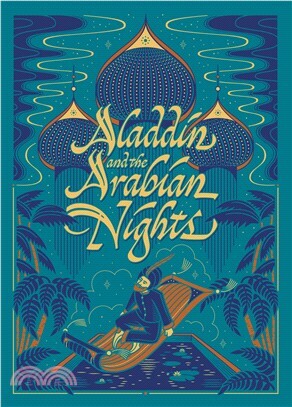 They include some of the best-known legends of eastern storytelling: The Seven Voyages of Sinbad the Sailor; The Story of Aladdin or, The Wonderful Lamp; and The Story of Ali Baba and the Forty Thieves. This beautiful collection features over 20 tales, plus illustrations in full colour and black and white by René Bull.